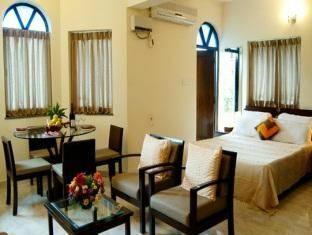 In the North Goa District, Bardez, India, the Country Club Goa (Country Club de Goa) provides a relaxing escape that is only minutes from the beach. 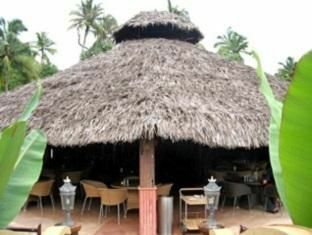 This Indian timeshare resort is located approximately five minutes (a leisurely walk) from Anjuna Beach. Enjoy the stroll, rent a bike, or hail a taxi; this beach is worth the short trip. Clean and uncrowded, Anjuna Beach even has a dedicated sunset point for watching the sun slip silently over the horizon, illuminating the water of the Arabian Sea with its last golden rays of the day. 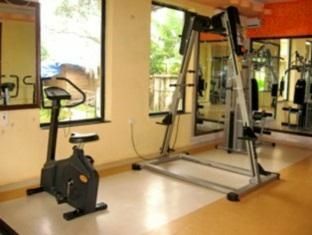 Your timeshare resale membership in the Country Club Goa can open the door to you to the brand’s network of affiliated clubs and associated resorts and fitness centers. 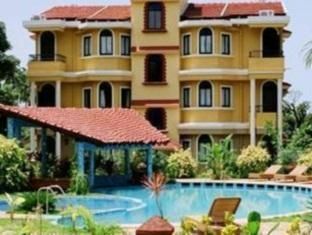 While more than sixty of these elegant resorts are located in the most popular locations throughout India, you will also find Country Club affiliated properties worldwide. International destinations include The St. James Club Limited in England, The Surf Club in Florida, Nairobi Gymkhana in Kenya, the Karachi Clube at Pakistan, the Kelab Yacht Sandakan and the Royal Sungei Ujong Club, both in Malaysia, and The Executive Club in Singapore. Although each property is uniquely different, rich in regional style and ambiance, these resorts all deliver the appealing accommodations and amenities that Country Club members expect. For more than twenty-five years The Country Club Group has catered to the vacation, travel, fitness, and relaxation needs of its 400,000 members, helping them experience memorable vacations and holidays. Sleek, simple, and quietly luxurious. 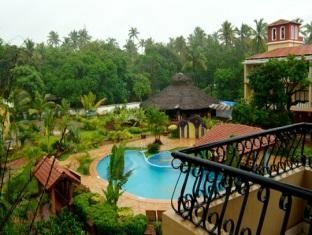 The Country Clube De Goa Resort Anjuna offers spacious timeshare suites that are ideal for a relaxing getaway. 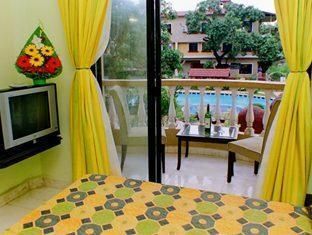 Surrounded by an enclave of lush foliage, the resort property reflects the classic architecture of the region in the design of its buildings and the décor of its vacation ownership units. 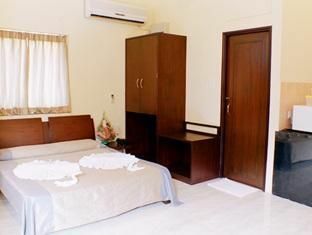 Many of the units at Country Club Goa overlook the swimming pool and most of the suites and villas include one or more bedrooms, a living area, and a private patio or balcony. 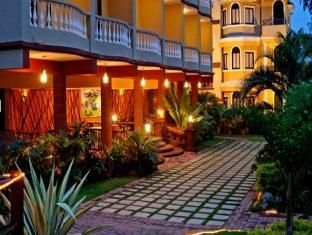 An onsite restaurant and bar, plus a breakfast buffet each morning make vacations spent at your India timeshare both relaxing and stress-free. 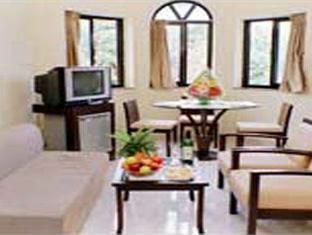 Dine in the restaurant or order room service and enjoy leisurely meals in your unit. 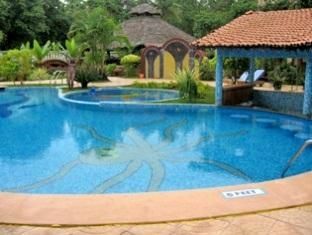 Contact Country Club Goa Specialist Today!